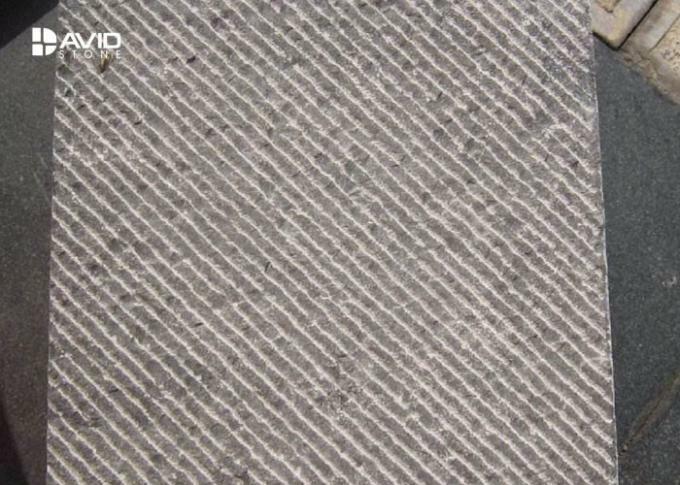 Limestone is one of the most commonly used natural stone materials for decorative and functional applications both outside and indoors. Having been created over time due to large amounts of pressure, limestone is a softer, porous and a more cost effective material that, when properly cared for with preventative maintenance and is sealed, will serve your needs for many years. The stone is most easily recognized by its soft and neutral color palette that usually consists of tan, beige, with some light gray tones. nstalling natural stone caps on top of chimneys, pillars and walls adds a touch of sophistication and interest to your property. Of course, caps are also functional in that they provide added protection to walls, pillars and mailbox posts while minimizing drafts in chimneys. Traditionally, caps come rock faced on all four sides. Caps can be purchased in varying dimensions from 18” x 18” to 36” x 36” and range in thicknesses of 2”, 3” and 4”. 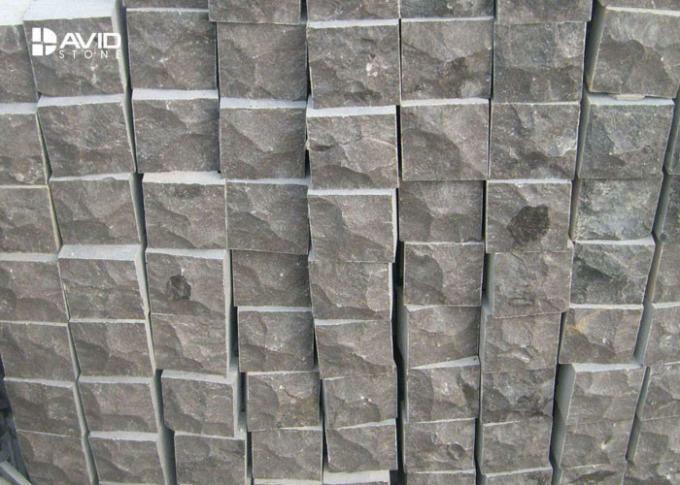 Limestone is an inexpensive option for finishing off natural stone or concrete piers. Limestone is a top pick for indoor and outdoor countertops alike. 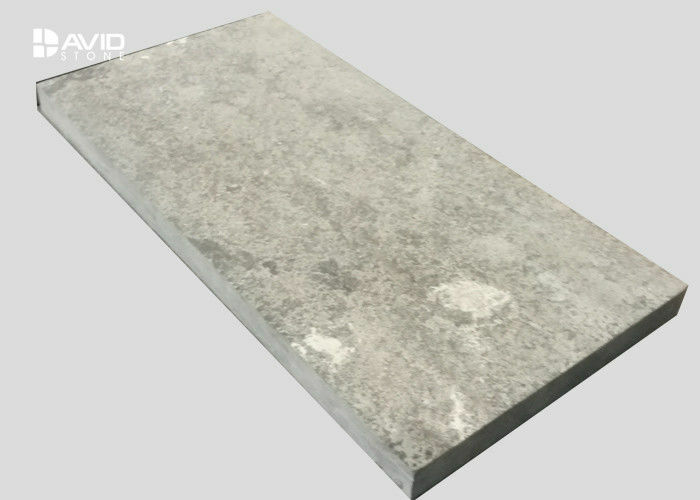 Slabs can be cut to meet your specifications, creating an attractive and practical space for cooking and serving food. All slabs are sold honed at the top, in 2″, 3″, 4″ or 6″ thicknesses, 4.5′ wide and in 8′ lengths, but could be up to 10′. The material’s soft colors work to compliment indoor stainless steel features as well as outdoor natural stone ovens and fireplaces. The beauty of limestone is that, while it is a natural stone material, it also offers a very refined and upscale appearance. All limestone steps are rock faced on the front, honed on the top and have sawn sides and backs. 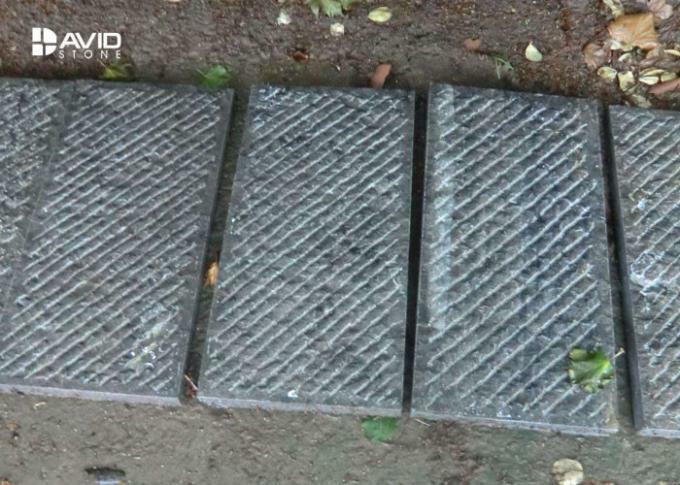 Steps are sold in lengths of 3’, 4’, 5’ and 6’, widths of 16” and 6” thick. The limestone can be cut to size based on your needs and desires.